Roam the wide-open avenues of the urban jungle with the western inspired Kelsi Dagger Brooklyn Kenmare bootie. Supple leather upper. Pull-on design. Round-toe silhouette. Side split top-line. Leather lining. Lightly-padded footbed. 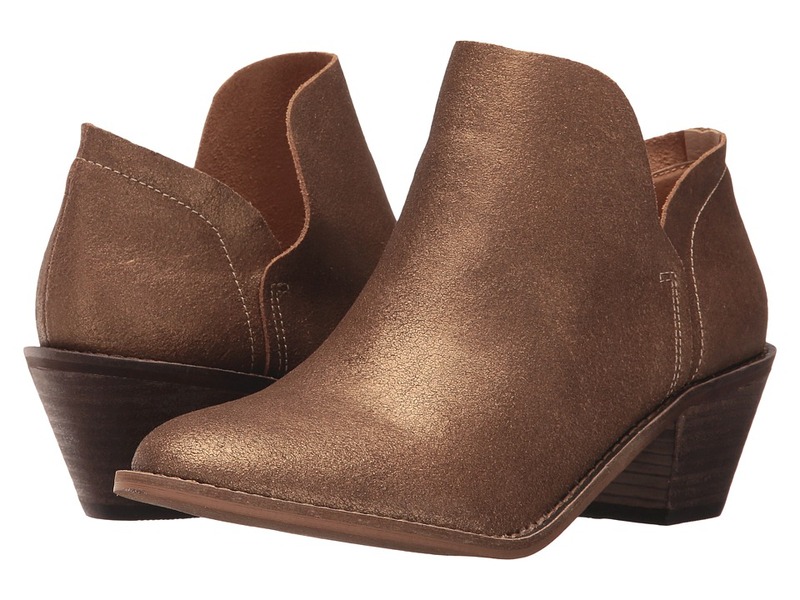 Stacked block heel. Man-made sole. Imported. Measurements: Heel Height: 1 3 4 in Weight: 10 oz Circumference: 11 in Shaft: 4 1 2 in Platform Height: 1 4 in Product measurements were taken using size 7.5, width M. Please note that measurements may vary by size. Weight of footwear is based on a single item, not a pair. Captivate your onlookers with the stunning design of the Kelsi Dagger Brooklyn Logan boot! Suede upper. Pull-on design with half-zip closure at side. Round toe. Over-the-knee construction. Back stretch panel for easy wear. Textile lining. Lightly padded footbed. Stacked block heel. Synthetic outsole. Imported. Measurements: Heel Height: 3 in Weight: 1 lb 7 oz Circumference: 16 in Shaft: 23 in Platform Height: 1 4 in Product measurements were taken using size 7.5, width M. Please note that measurements may vary by size. Weight of footwear is based on a single item, not a pair. 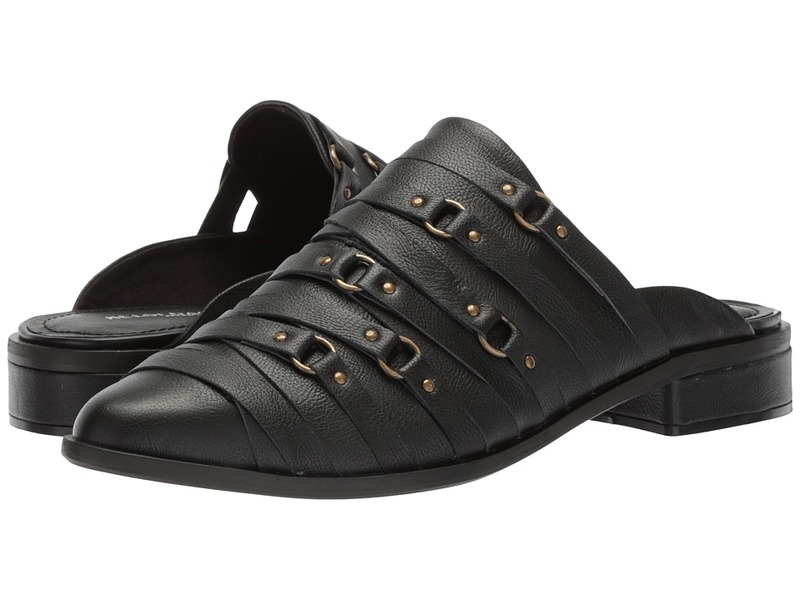 Give your casual ensemble some edgy-chic appeal with the Kelsi Dagger Brooklyn Alchemy mule. Leather upper material. Slip-on construction. Almond-toe silhouette. Straps over vamp flaunt brass ring accents. Textile lining. Lightly padded, attached insole. 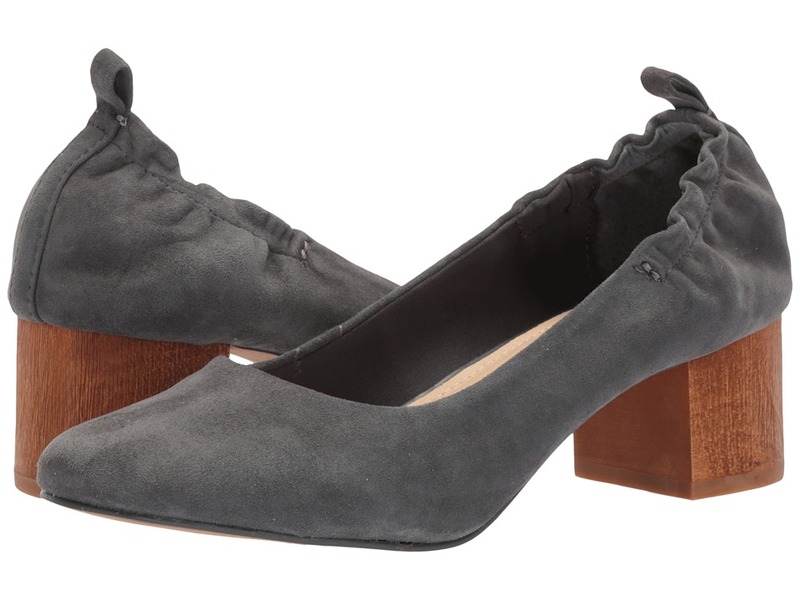 Low, wrapped block heel. Synthetic outsole. Imported. Measurements: Heel Height: 3 4 in Weight: 10 oz Product measurements were taken using size 9, width M. Please note that measurements may vary by size. Weight of footwear is based on a single item, not a pair. Update your downtown-chic ensemble with the contemporary Kelsi Dagger Brooklyn Avenue mule. Premium leather upper material. Slip-on construction. Almond-toe silhouette. Lace-up detailing at side panel. Textile lining. Lightly padded, secured insole. 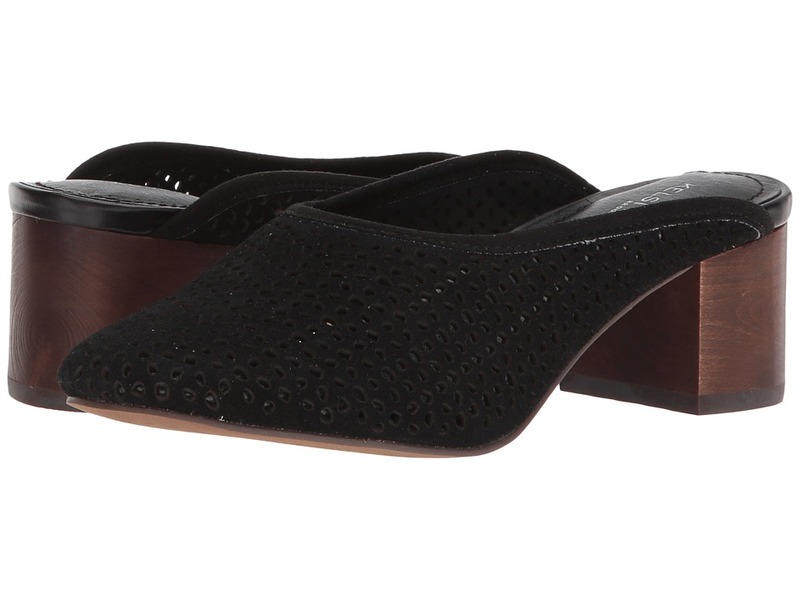 Mini wedge heel. Synthetic outsole. Imported. Measurements: Weight: 10 oz Product measurements were taken using size 9, width M. Please note that measurements may vary by size. Weight of footwear is based on a single item, not a pair. 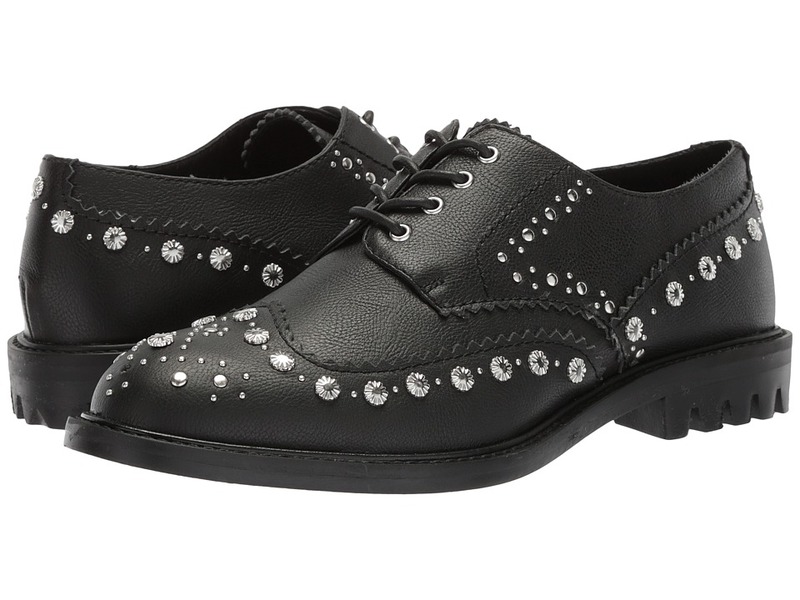 Put your fashion prowess on display with the fierce Kelsi Dagger Brooklyn Border oxford. Textured leather upper material. Lace-up closure with metal eyelets. Rounded toe. Wingtip design. Ornate studded detailing throughout. Synthetic lining. Lightly padded, attached insole. Chunky, treaded synthetic outsole. Imported. Measurements: Heel Height: 3 4 in Weight: 14 oz Product measurements were taken using size 9, width M. Please note that measurements may vary by size. Weight of footwear is based on a single item, not a pair. 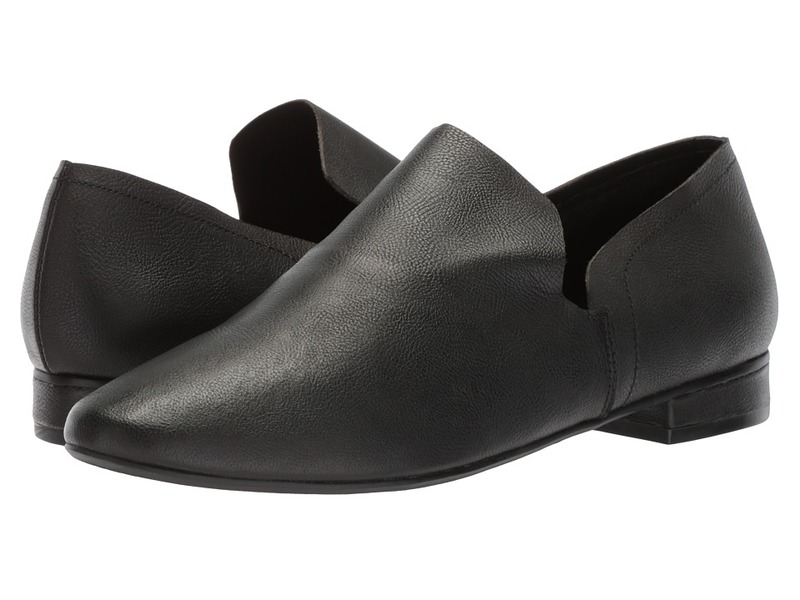 Craft a pristine look from head-to-toe with the help of the Kelsi Dagger Brooklyn Clara loafer. Leather upper features a lightly pebbled finish. Slip-on construction. Classic, round toe. Side cut-out details. Man-made lining. Lightly padded, attached insole. Mini wrapped block heel. Man-made outsole. Imported. Measurements: Heel Height: 3 4 in Weight: 8 oz Product measurements were taken using size 8.5, width M. Please note that measurements may vary by size. Weight of footwear is based on a single item, not a pair. Give your chic ensemble a dose of modern appeal with the Kelsi Dagger Brooklyn Lincoln mule! 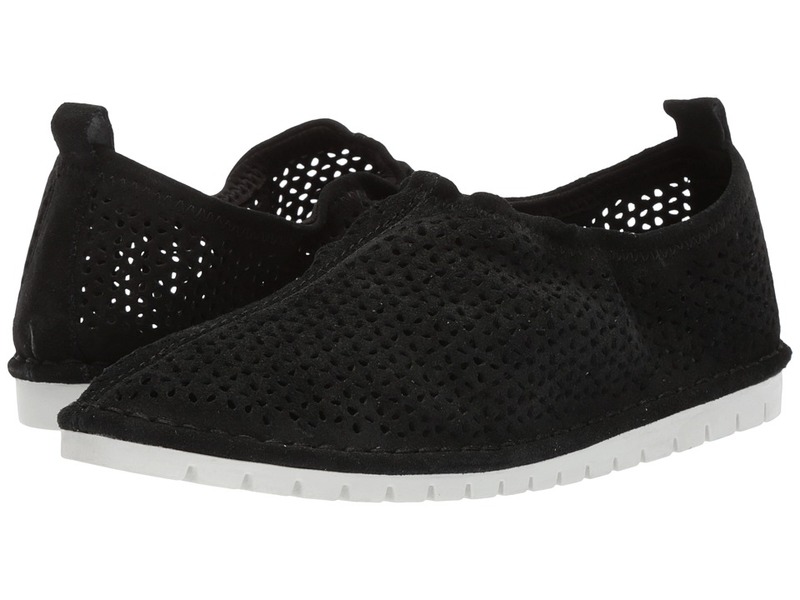 Perforated suede upper material. Slip-on construction. Rounded toe. Textile lining. Lightly padded, non-removable insole. Half-moon block heel. Synthetic outsole. Imported. Measurements: Heel Height: 2 in Weight: 9 oz Product measurements were taken using size 7.5, width M. Please note that measurements may vary by size. Weight of footwear is based on a single item, not a pair. Elevate your timeless look with the contemporary Kelsi Dagger Brooklyn Lott pump. Rich leather or suede upper material. Please note: upper material is listed in the color name. Slip-on construction. Rounded toe. Rear pull-tab and elastic collar offers easy wear. Textile lining. Lightly padded, non-removable insole. Wooden block heel. Synthetic outsole. Imported. Measurements: Heel Height: 1 3 4 in Weight: 9 oz Product measurements were taken using size 7.5, width M. Please note that measurements may vary by size. Weight of footwear is based on a single item, not a pair. 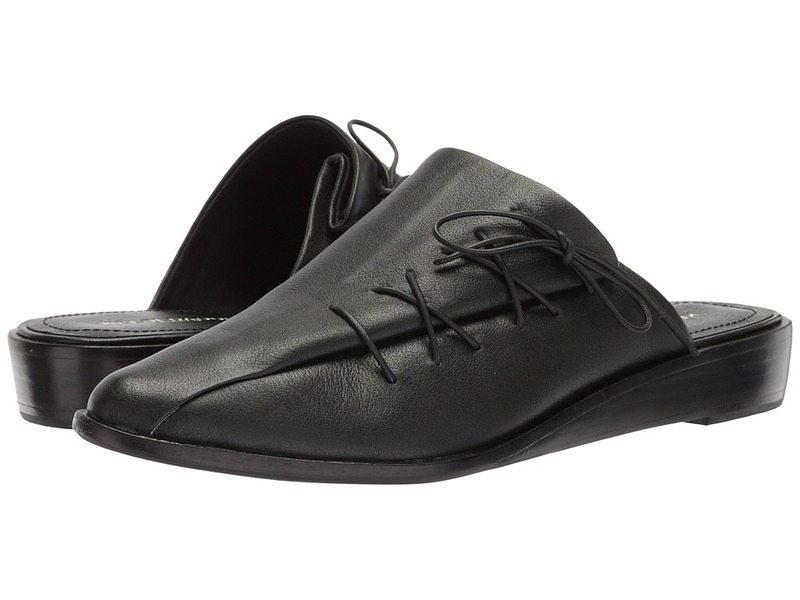 Embrace modern minimalism with the stylish Kelsi Dagger Brooklyn Royce flat. Suede or leather upper materials. Please note: upper material is listed in the color name. Slip-on construction with rear pull-tab for easy entry. Rounded toe. Elasticized topline offers a flexible fit. Synthetic lining. Lightly padded, attached insole. Synthetic outsole. Imported. Measurements: Weight: 9 oz Product measurements were taken using size 7.5, width M. Please note that measurements may vary by size. Weight of footwear is based on a single item, not a pair.